The Xerox AltaLink C8045 Series Color Multifunction Printer is the best printer for any mid-sized or large business. One of the great features of the Xerox AltalLink is that you and your employees have instant and secure access to documents from anywhere in your office with any device. Another great feature is that you can configure your printer any way that you need to meet your business needs by adding extra paper trays, feeders or even finishers. There are so many possibilities available to adapt the Xerox AltaLink C8045 to your business needs. 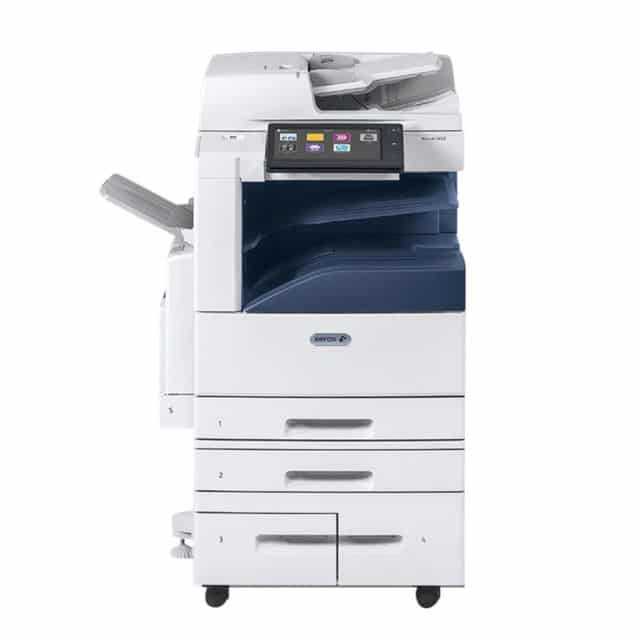 If you’re ready for Seattle Copier to help you with leasing or buying the Xerox AltaLink C8045 Series Color Multifunction Printer, then give them a call today and get started!